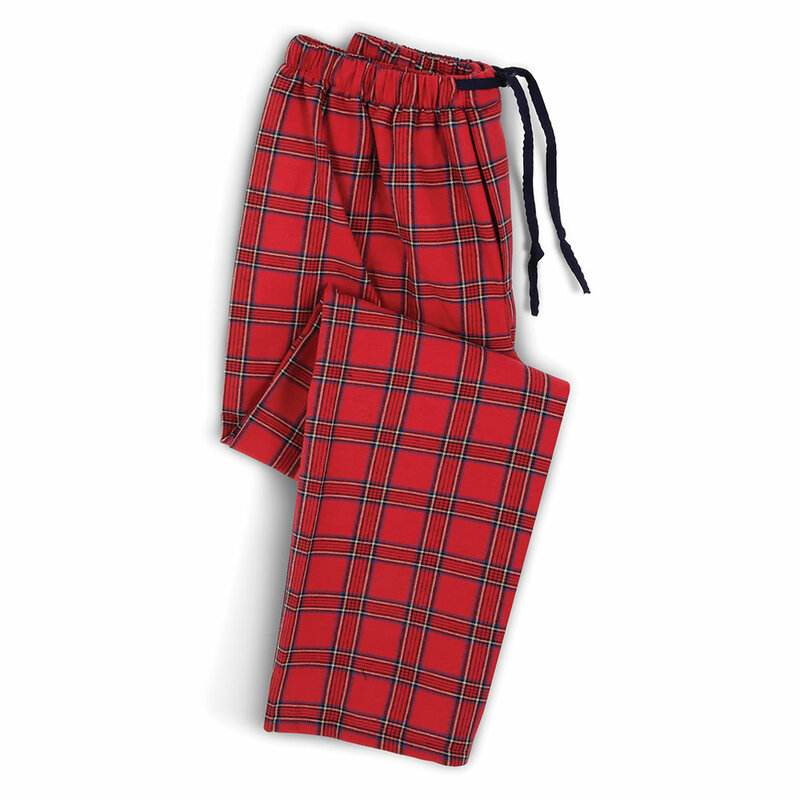 Only available from Hammacher Schlemmer, these are the lounge pants made in County Donegal, Ireland, from the world’s softest flannel. The pants are sewn from heavy brushed cotton that will withstand years of wear. 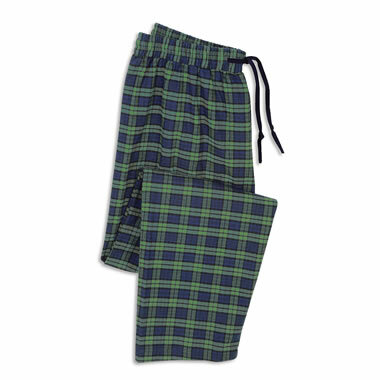 Unlike standard flannel garments, which have a single-sided nap—the raised pile generated during the weaving process—these cozy pants are made from flannel that is napped on both sides, resulting in unparalleled warmth and softness. 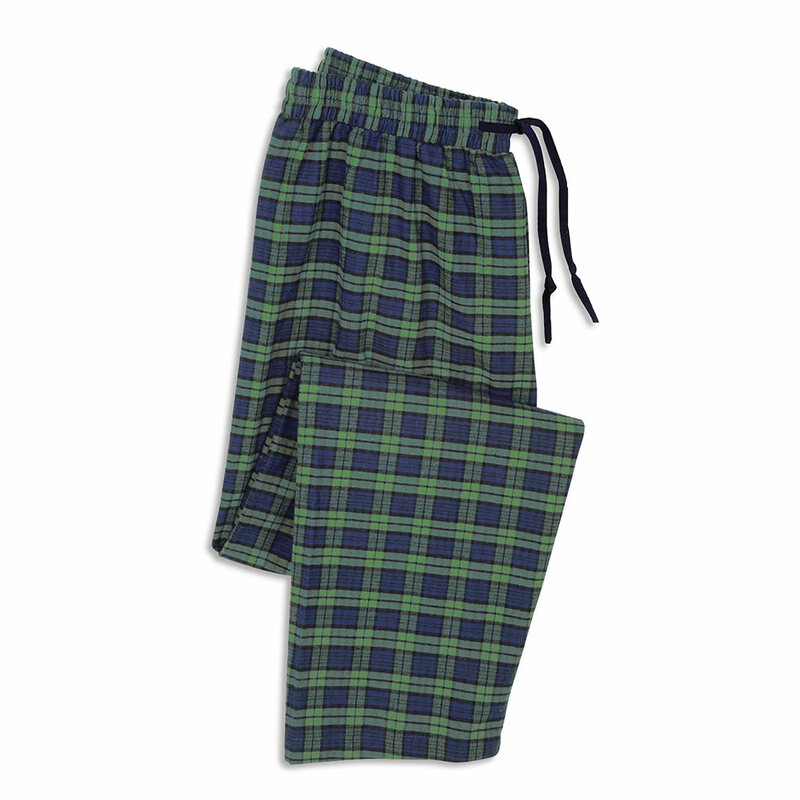 Comfortable for lounging or sleeping, the pants have a relaxed fit and an elastic waist that cinches closed with a drawstring. The broad tartan pattern evokes their Old World origins. Sizes S, M, L, XL, and XXL. Waist (Relaxed) 24 1/2" 26 1/2" 28 1/2" 30 1/2" 32 1/2"
Waist (Extended) 35 1/2" 37 1/2" 39 1/2" 41 1/2" 43 1/2"
Pant Length (Outside Seam) 41" 41 1/2" 42" 42 1/2" 43"
The Genuine Irish Flannel Lounge Pants (Women's) comes with The Hammacher Schlemmer Lifetime Guarantee. Items that we sell are guaranteed for their normal life under standard non-commercial use.